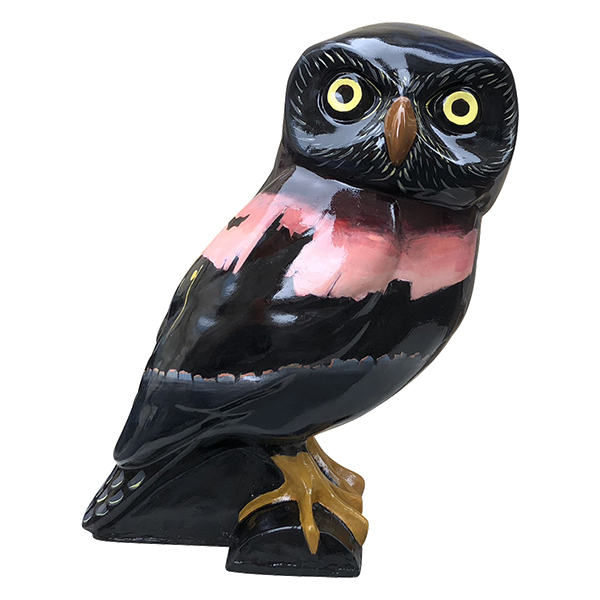 About the owl The Packhorse Pub owlet features night time in Southstoke, with the moon rising, the sun setting and The Packhorse all lit up - a cosy historic pub serving excellent food and a beautiful rear garden. About the sponsor Newly-reopened community-owned pub, with fine local food and drink. About the artist Charlotte Moore has exhibited in and around Bath for several years. She paints, prints and makes three dimensional pictures with wire mesh. She has recently been painting and studying in Japan. Where? 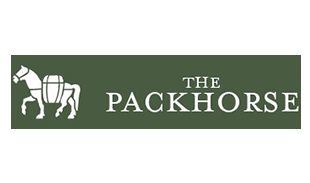 The Packhorse, Old School Hill, South Stoke, Bath BA2 7DU. 7 days - 9.30 am to 11 pm. From the Cross Keys Pub on Midford Road, drive down Southstoke Lane. Proceed round a hairpin bend in the village, down the hill and the Packhorse is on your right. . The Packhorse serves excellent food. Frequent buses from Bath Bus Station to Cross Keys (and on to Foxhill): nos. 3 and 3A; plus D2 and X67 Bath to Frome services. Parking can be difficult so walking/cycling/public transport advised.